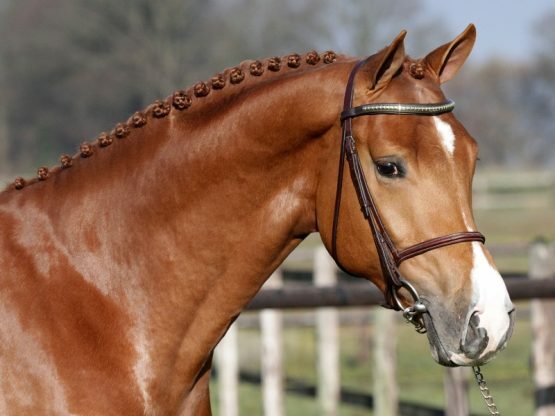 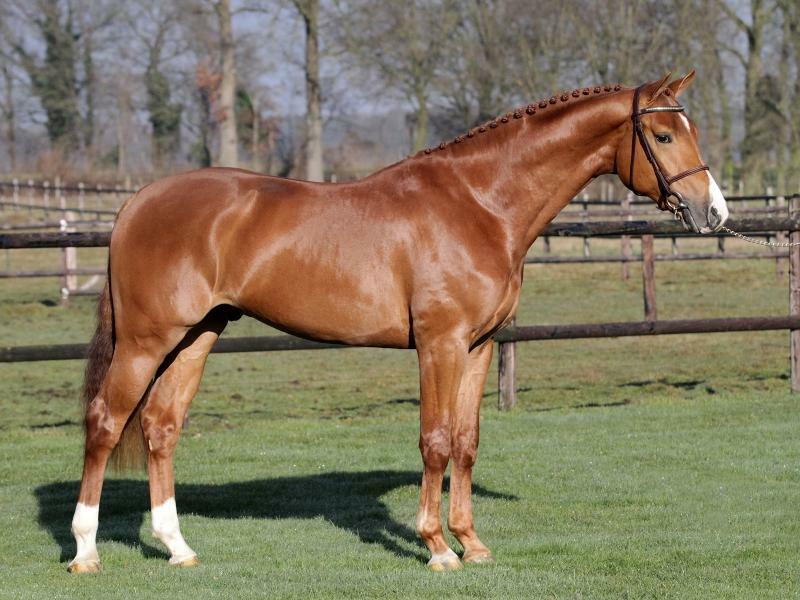 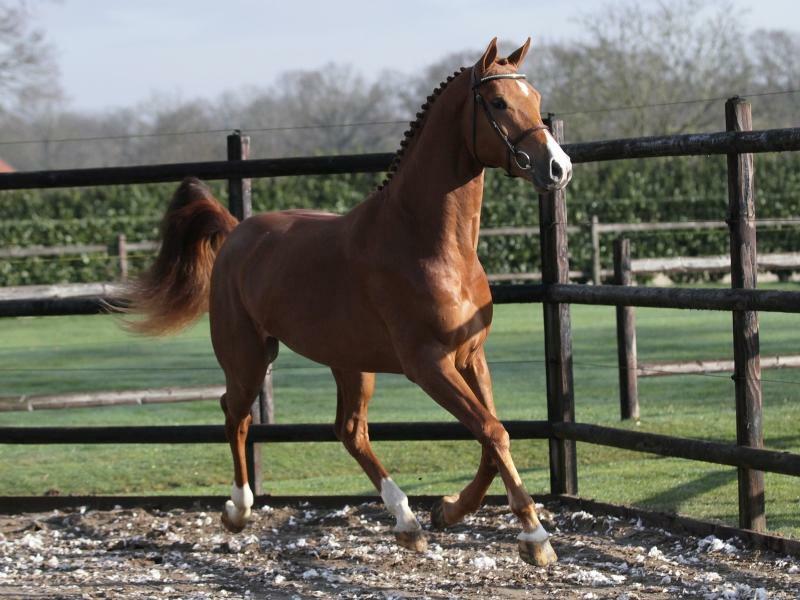 Extremely athletic and beautiful young stallion, second round KWPN stallion selections. Willing and uncomplicated character. 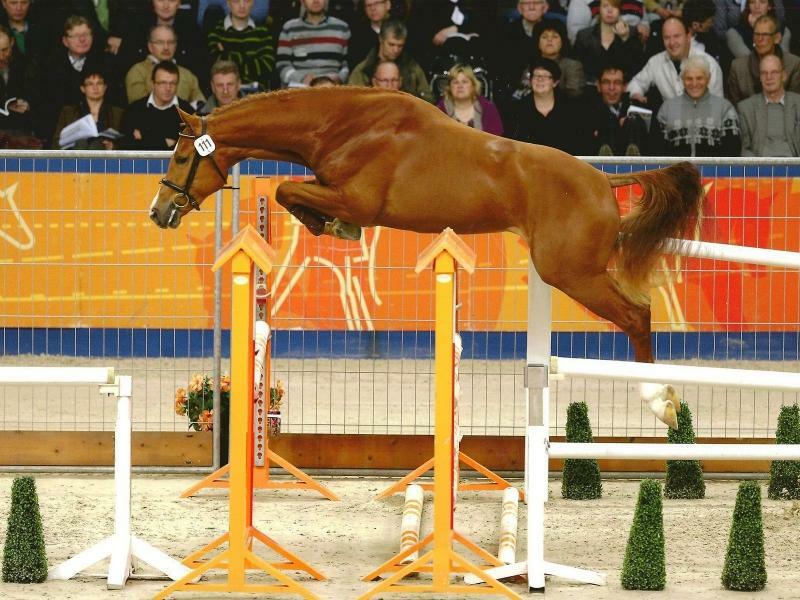 Great jump and incredible mover! 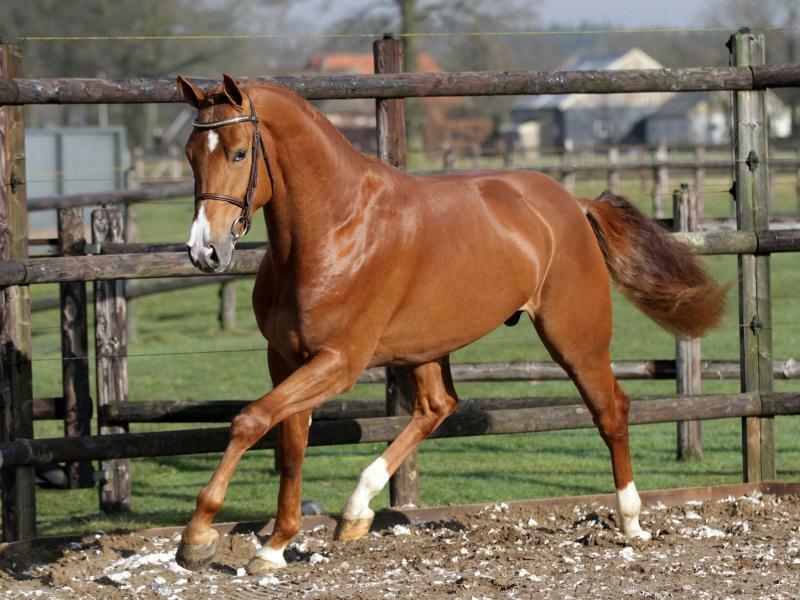 No vices, recently vetted.